You're looking for help with a document? We've got a template for it. our templates have been sold online and CD since 2002. 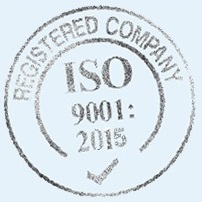 Would you like to learn about ISO 9001?